Are Asscher Cut and Emerald Cut Diamonds Still In Trend? If you don’t care about the sparkle in a diamond and would like to see a different style, Emerald cut or Asscher cut diamonds could be the answer. These types of diamonds won’t impress you with their brilliance, yet they are very attractive in their own mirror-like way. As the name suggests, Emerald cut diamond is cut just how Emerald (the gemstone) is cut. Rather than having small facets like most brilliant diamonds do, the Emerald cut diamond has large, rectangular facets that clearly shows the inside of the stone. In a perfectly cut emerald diamond, you can easily see through the step cut of the pavilion from the table facet, creating a great optical experience for the viewer. The Asscher cut diamond has the same step cut and style as the Emerald cut. The obvious thing to differ both of them is that the Asscher is the square version of Emerald diamond while the Emerald cut always stays rectangular. The acceptable square ratio in Asscher is between 1.00 and 1.05 and Emerald between 1.25 and 1.6. 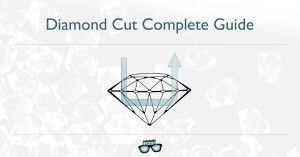 Since Emerald/Asscher diamonds relay on the cutting technique to show off its beauty, Clarity makes a particularly crucial aspect to consider when buying an Emerald cut diamond. The nature of the large straightforward facets makes it prone to display any single inclusion the stone can have. Something that you won’t see with the naked eye on a Round Diamond or Princess Diamond, you can easily see it in Emerald Diamond. 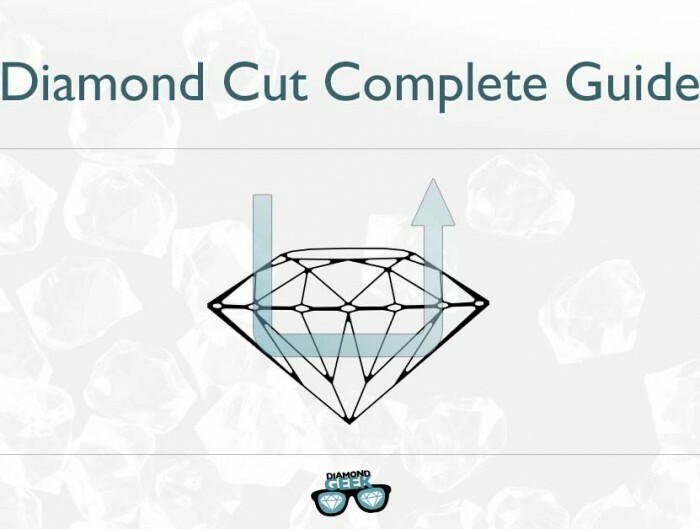 This is the major reason that with Emerald cut diamond, you have to take one with higher Clarity grade. 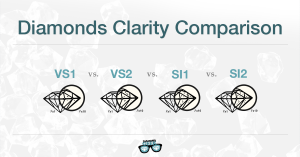 The vs2 clarity grade is a good start in Emerald diamond. Emerald diamond is perfect for those who adore classic, aristocratic beauty. The shape complements shorter fingers and makes them look longer. 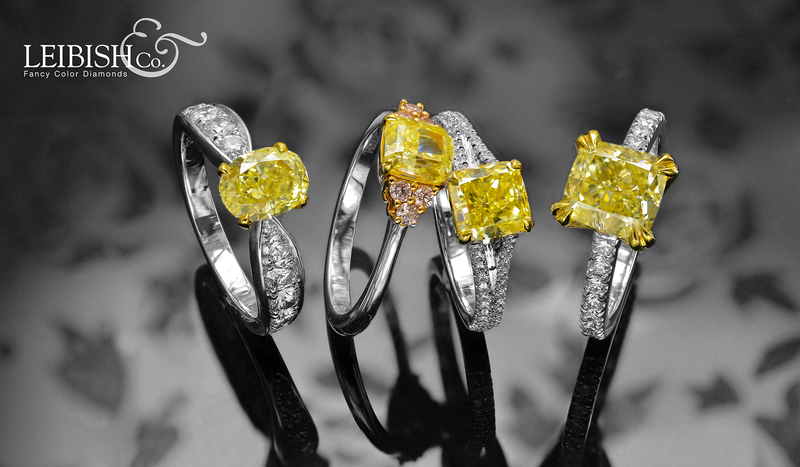 If the wearer’s fingers are long, Asscher can accentuate the ring finger without difficulty. The four corners of Emerald and Asscher diamonds are cut to prevent possible chipping, making these diamond shapes durable. 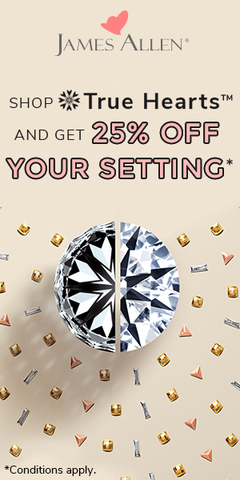 If you find an Emerald and/or an Asscher with depth between 60% and 68%, you’re already off to a good start.